We were given the mandate to deliver collaterals or a collection of curated media for DIABU that would demonstrate the company’s’ product range available to its customers. This platform would also depict the company’s USP – ‘professionalism and craftsmanship’ of their products to a broader online audience. We designed and curated content in the form of collaterals and product brochures that featured a uniform color scheme and clean layouts. We focused our print media marketing and advertising on communicating the ‘low cost’ and ‘high quality’ appeal factor of DIABU’s products, which was proficient for stimulating mass appeal. 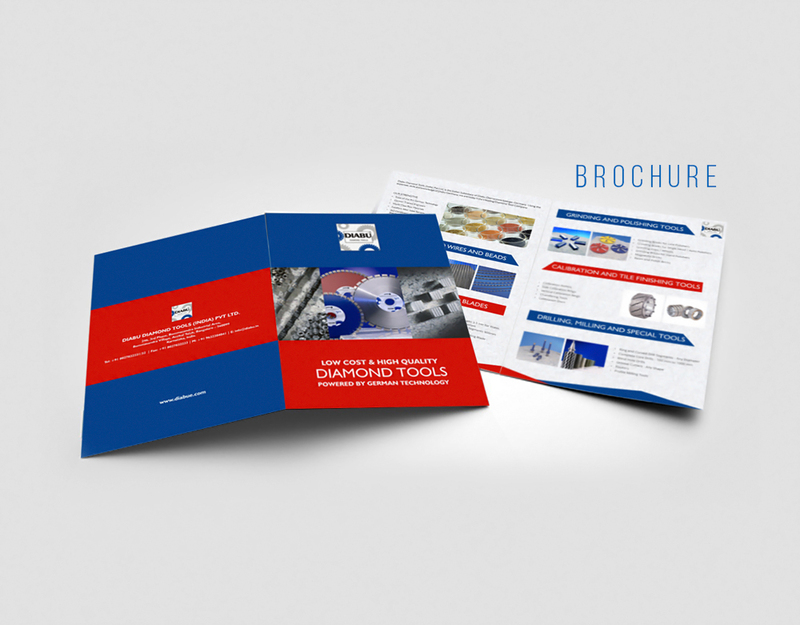 DIABU was more than just pleased with the execution of the project, and because of the traction we helped generate, they have continued to use our marketing collaterals as their official company literature.